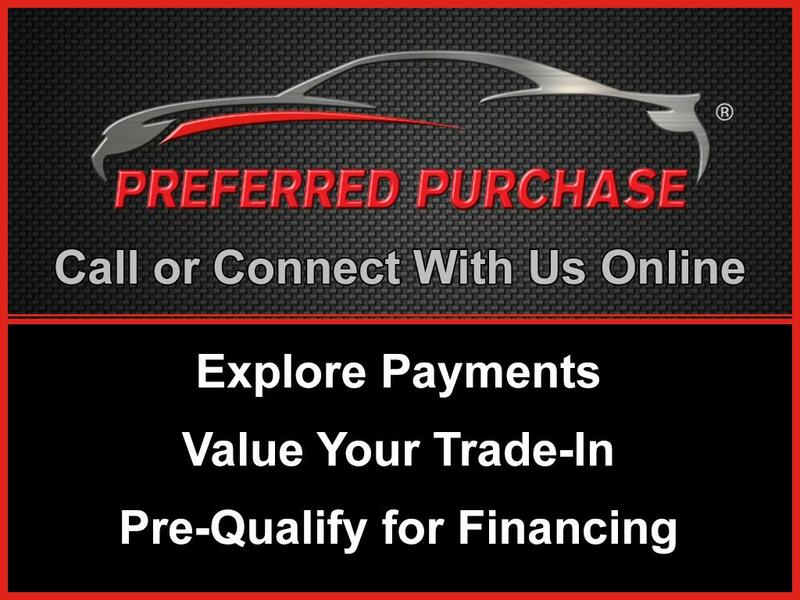 2018 INFINITI Q50 RED SPORT 400 AWD, INFINITI CERTIFIED *UP TO 6 YEARS UNLIMITED MILES WARRANTY*COMPLIMENTARY FIRST YEAR BASIC MAINTENANCE*EMERGENCY ROAD SIDE ASSISTANCE! , SENSORY PACKAGE, PROACTIVE PACKAGE, CARBON FIBER PACKAGE, NAVIGATION, SUNROOF-MOONROOF, HEATED STEERING WHEEL ! Q50 Red Sport 400, 3.0L V6, 7-Speed Automatic with Manual Shift, Adaptive Front Lighting System, Advanced Climate Control System, All Weather Package (L93), All-Season Floor Mats, Auto-Dimming Outside Mirrors w/Reverse Link, Automatic temperature control, Blind spot sensor: Blind-Spot Intervention (BSI) warning, Blind-Spot Intervention, BOSE Performance 16-Speakers w/Centerpoint, Carbon Fiber Mirror Covers, Carbon Fiber Package, Carbon Fiber Rear Decklid Spoiler, Delay-off headlights, Direct Adaptive Steering, Distance Control Assist, Dual-Occupant Memory System For Driver's Seat, Eco Pedal, Enhanced Ambient Lighting, Front fog lights, Front Seat Pre-Crash Seat Belts, Fully automatic headlights, Heated Front Sport Seats, Heated steering wheel, High Beam Assist Headlights, Illuminated entry, INFINITI Welcome Lighting, Intelligent Cruise Control w/Full Speed Range, Lane Departure Prevention & Warning System, Memory seat, Navigation System, Power driver seat, Power moonroof, Power passenger seat, Power Tilt & Telescope Steering Wheel, ProACTIVE Package, Rain sensing wipers, Remote keyless entry, Security system, Semi-Aniline Quilted Leather Seating Surfaces, Sensory Package (SPORT), Speed-Sensitive Wipers, Steering wheel memory, Steering wheel mounted audio controls, Trunk Protector, Variably intermittent wipers, Wheels: 19"" x 9"" Aluminum-Alloy. CARFAX One-Owner.